Hinky Dinky Time on GTDR #42 WFMU Pledge, Marathon Week One! – Hinky Dinky Parlay Voo? Hinky Dinky Time on GTDR #41 Hinky Dinky Time on GTDR #43 WFMU Pledge, Marathon FINAL WEEK! Hinky Dinky Time on GTDR #42 WFMU Pledge, Marathon Week One! Seventy-five bucks gets you my DJ Premium. 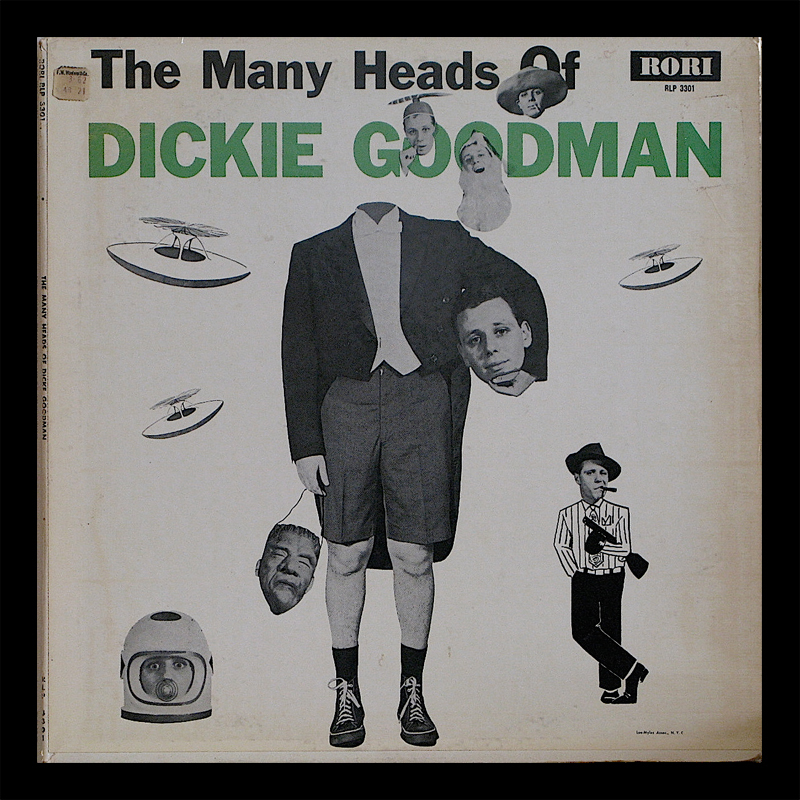 That’s a bargain…that would never get you a real Dickie Goodman album. Hinky Dinky Time on WFMU’s Give the Drummer Radio, episode 42: Friday, February 28, 2014 at noon, Eastern Time. Break in on a dollar. The archived audio and podcast are available now.